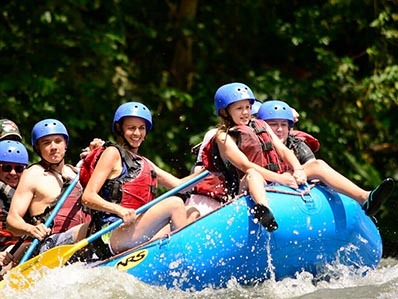 Let's raft with the experts! 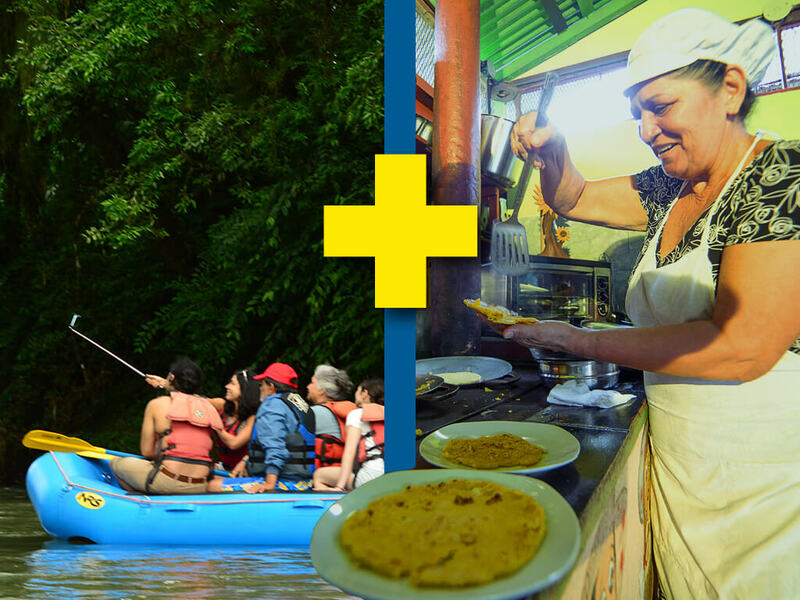 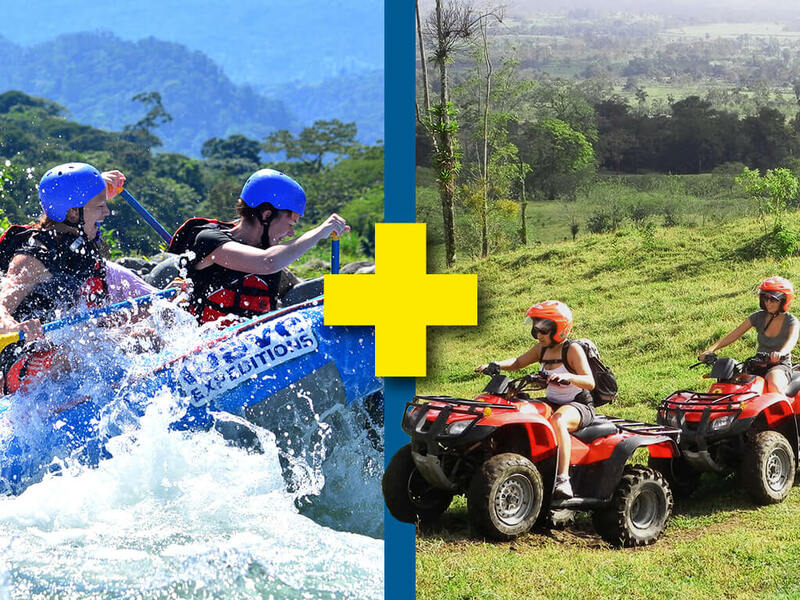 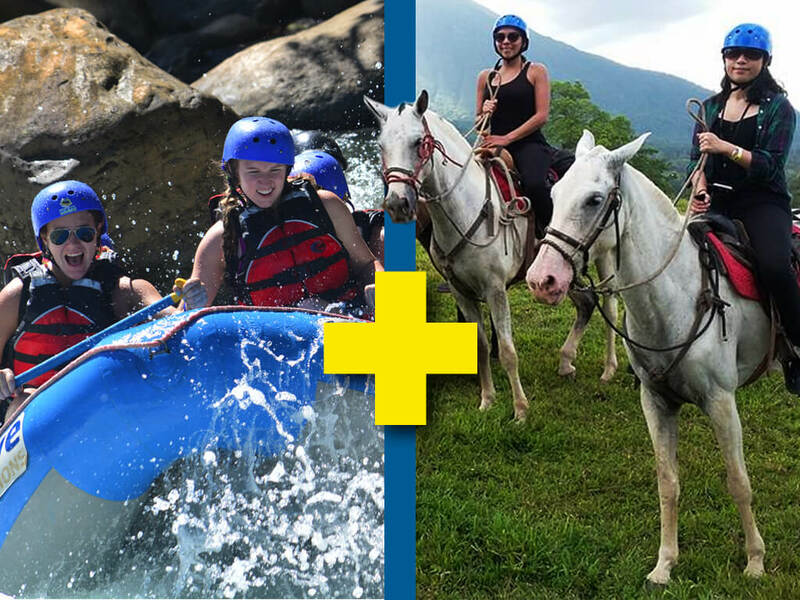 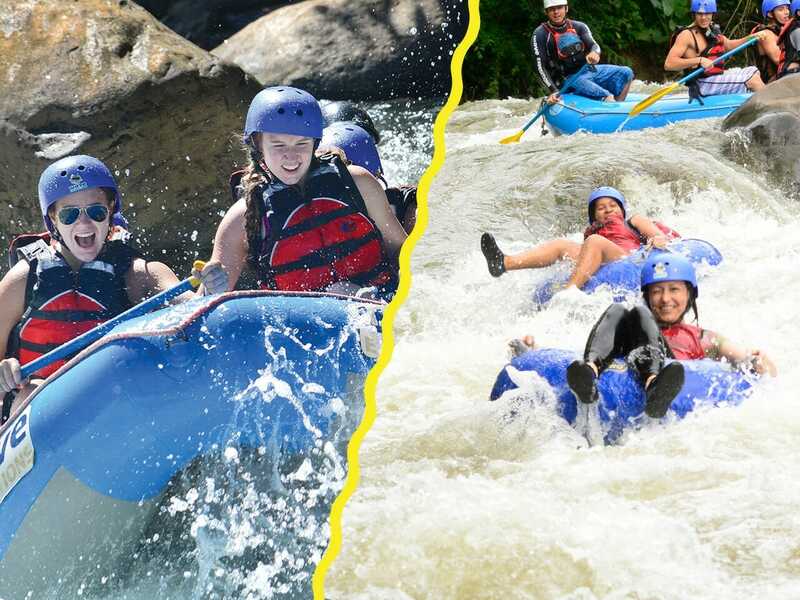 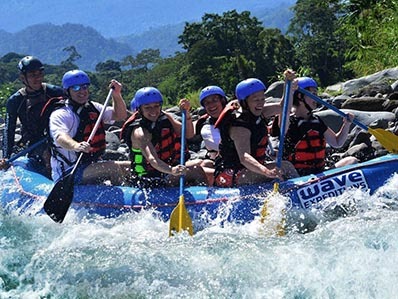 Your favorite Tours and Activites in the best destination for Rafting, Canyoning, Hiking, Canopy and much more! 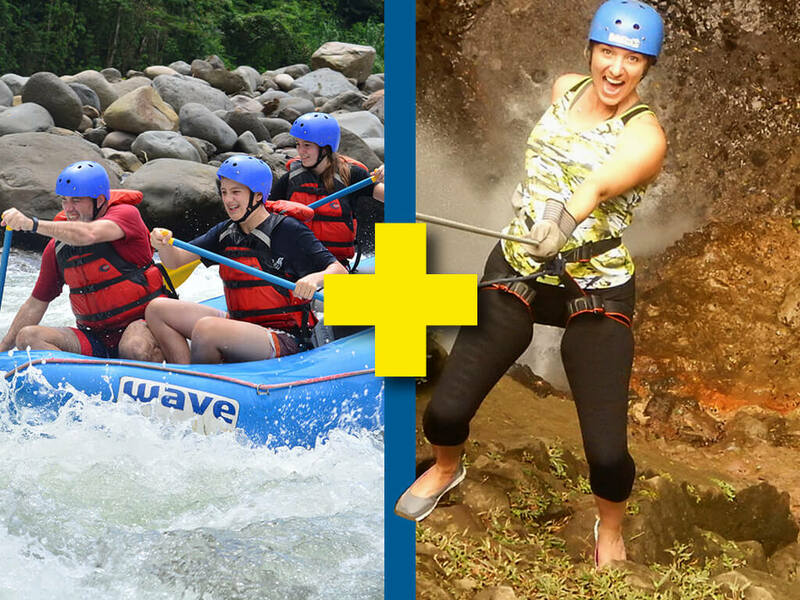 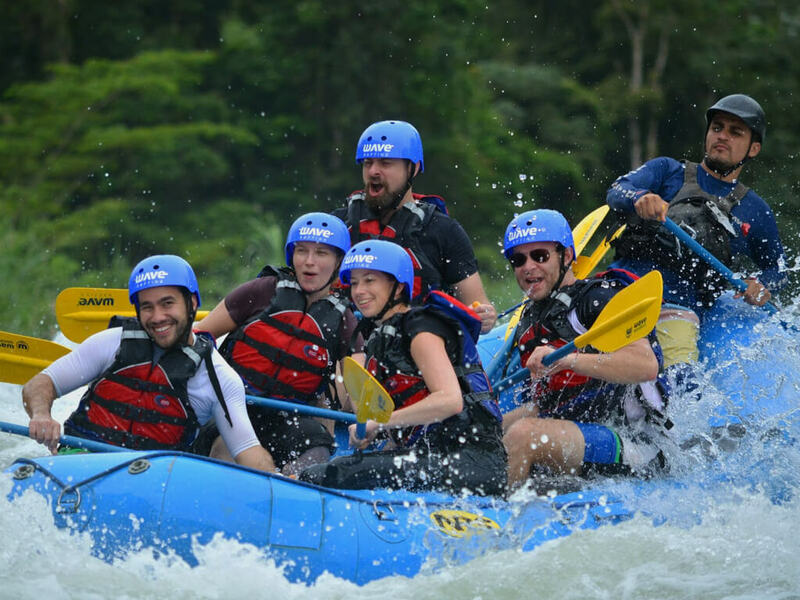 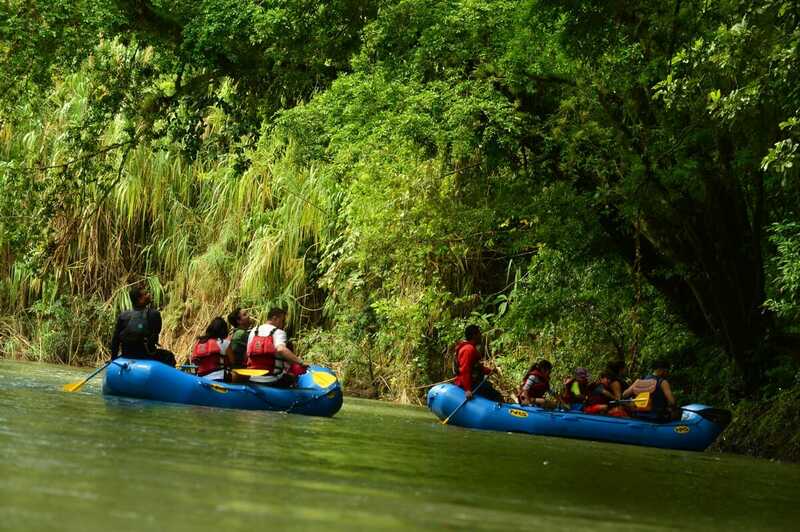 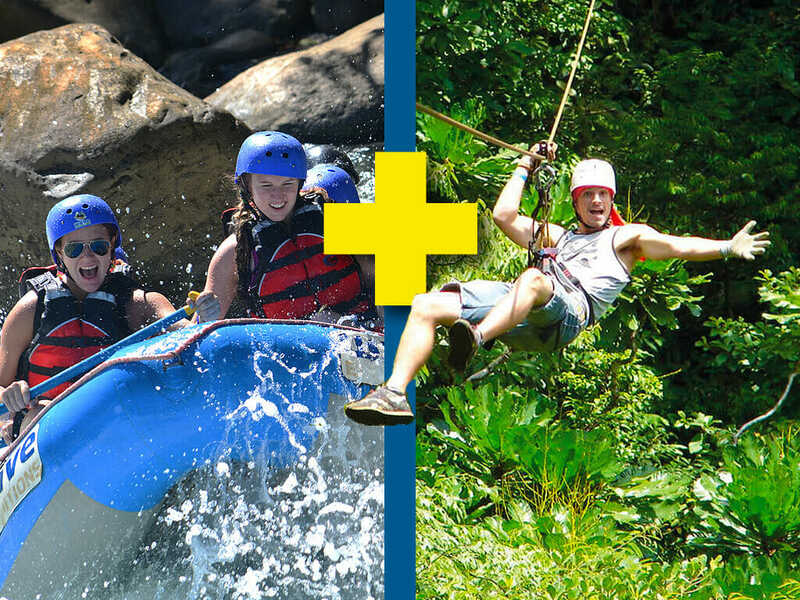 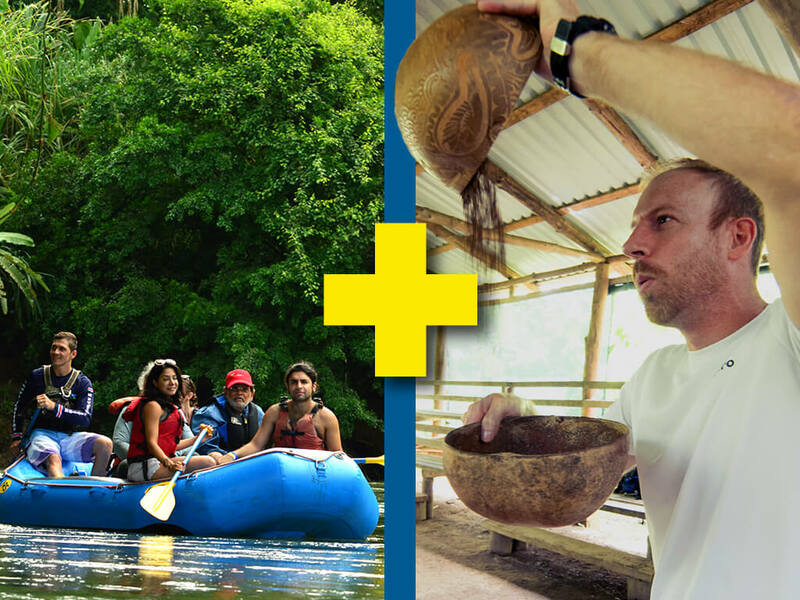 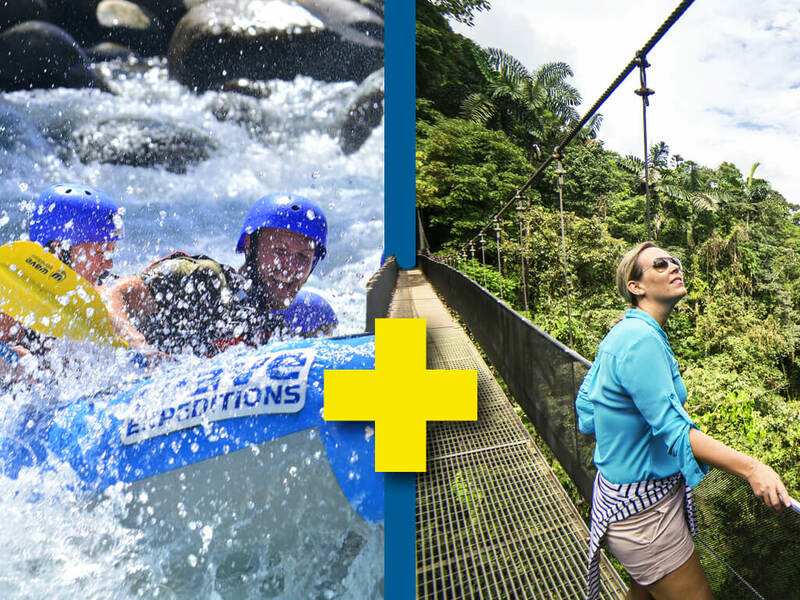 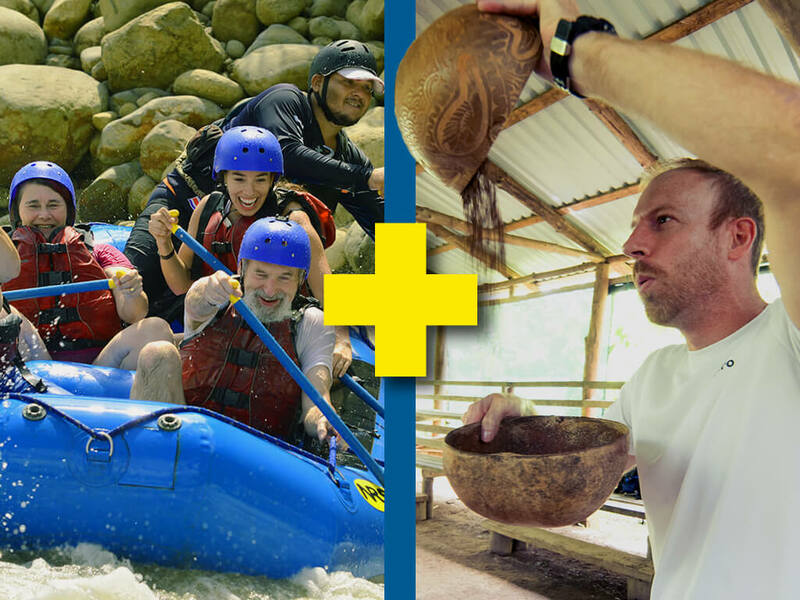 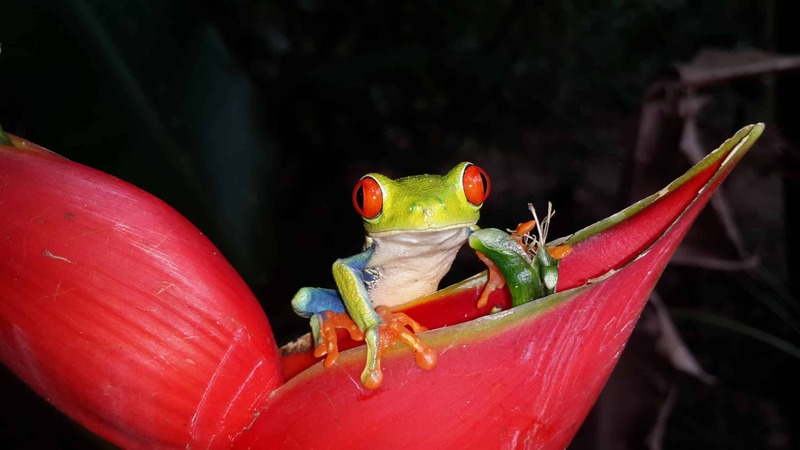 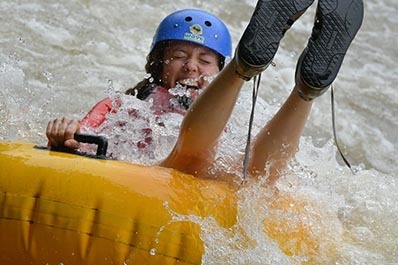 Let’s raft with the experts in Costa Rica!